Yorke House will not be open for visitors during 2019, due to family commitments and alterations taking place in the garden. We hope to open again for the National Garden Scheme in 2020. 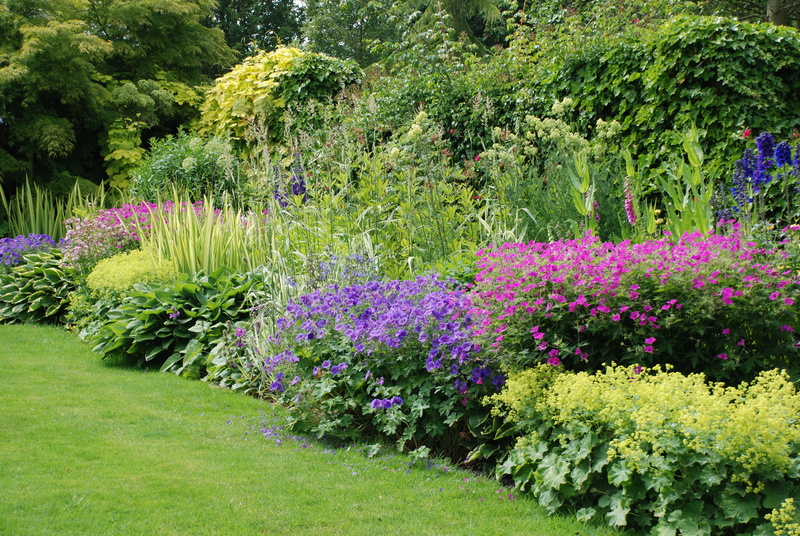 Flower arranger’s garden full of colour-themed borders, stream and ponds with stunning waterside plantings of candelabra primula and iris. 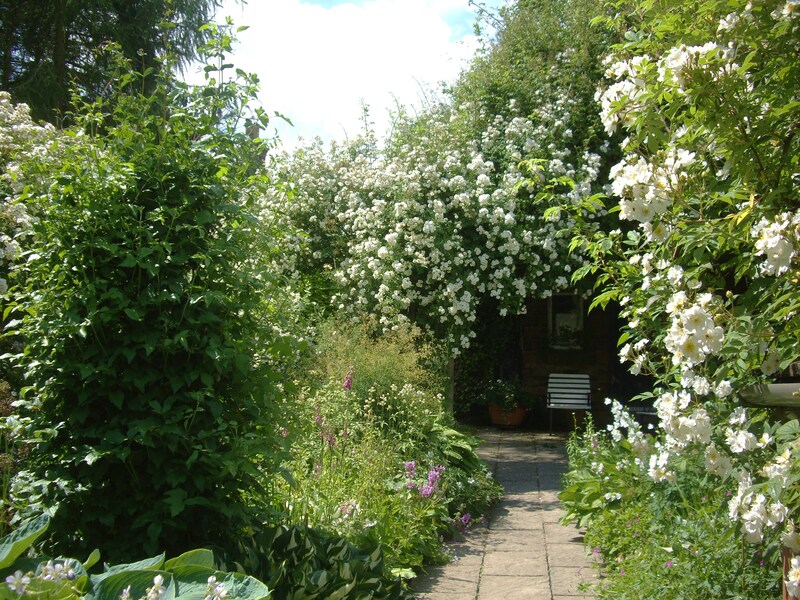 Today the millennium garden is filled with the fragrance of fabulous rambling roses and fragrant plants. Plant stall with unusual plants. Exhibition of paintings by local artists. The group opening will not take place this year, but we hope to open again for the National Garden Scheme in 2020. Visit four beautiful country gardens, each with its own unique style, linked by an attractive short walk along the Nidderdale valley. 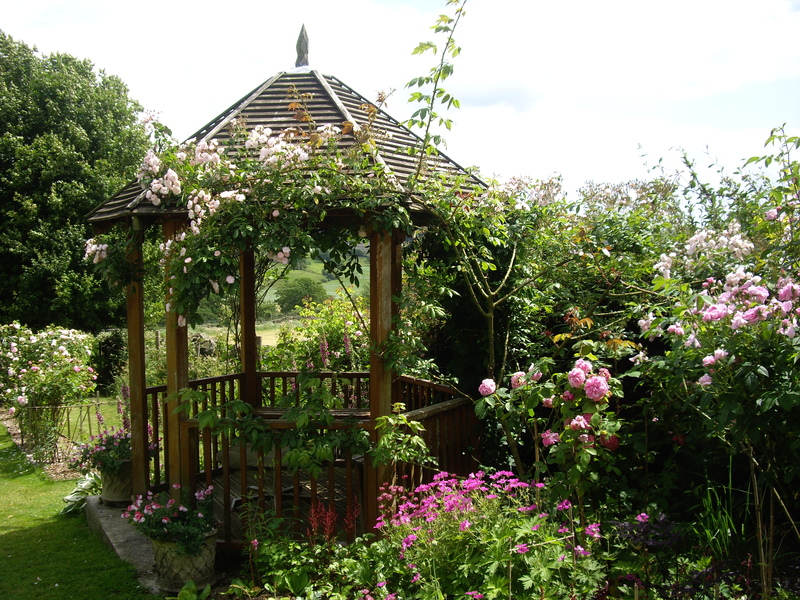 Garden Clubs, Flower Clubs and other groups may arrange private day or evening visits during June and July by appointment, commencing again in 2020.